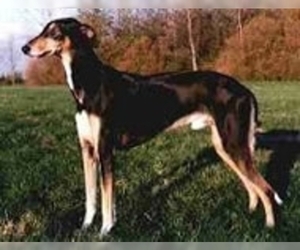 Overview: The Silken Windhound was first seen in the 1960s and the breed continued to develop and become established in the 1980s. 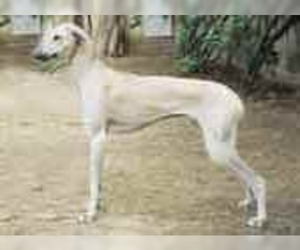 People choose this breed for a longer hair version of the sighthound. They are a good pet and adapt easily. Coat: The coat is longer and silky. 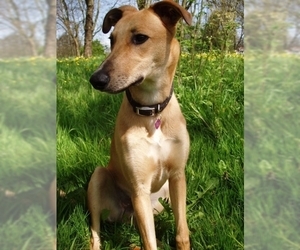 Character: The Silken Windhound is intelligent, affectionate and alert. Temperament: Silken Windhounds get along well with children and other pets. Care: The coat should be brushed at least once a week and bathed only when needed. 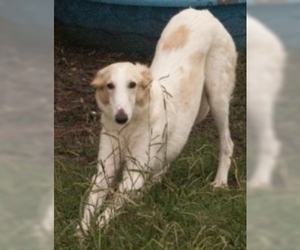 Training: The Silken Windhound is intelligent and eager to please. They accept training easily. Activity: This breed likes regular exercise. They do well with a yard or frequent walks, if living in an apartment.